Over the years, we have had the pleasure of helping hundreds of clients realize their dream of owning real estate in Big Bear. In addition, our proven marketing methods have time and again delivered outstanding results for sellers. One of the biggest compliments our clients can give us is a referral. Read our client testimonials to see why our referral-based business is so successful. Our extensive knowledge of the local inventory and understanding of Big Bear's unique real estate market provides our clients with a distinct advantage. We invest heavily in technology to bring you the best tools. We consistently track and analyze market data to bring you the best research. When combined with our local expertise and innovative marketing strategies, our team delivers exceptional results for both buyers and sellers. We bring you analysis not guesswork. Put our experience and expertise to work for you today. "Maureen and Mike sold our cabin and land. They were awesome helping us through the process. 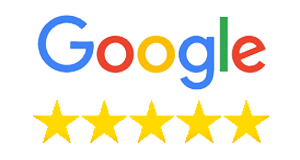 They are knowledgeable and always there to answer questions. In addition, when we bought this cabin many years ago, Maureen again did a great job helping us find the perfect place!" "We utilized Mike and his team to sell our Big Bear cabin. We thought this may be a challenge since we were remote owners, but the contact, communication, and quick response to our questions was outstanding. Mike guided us through the entire process, with expert advice on pricing, staging, and selling the cabin. Once we started receiving offers, he gave us great guidance and we accepted an extremely fair offer. He and his team then guided us through the closing process, making it very simple. 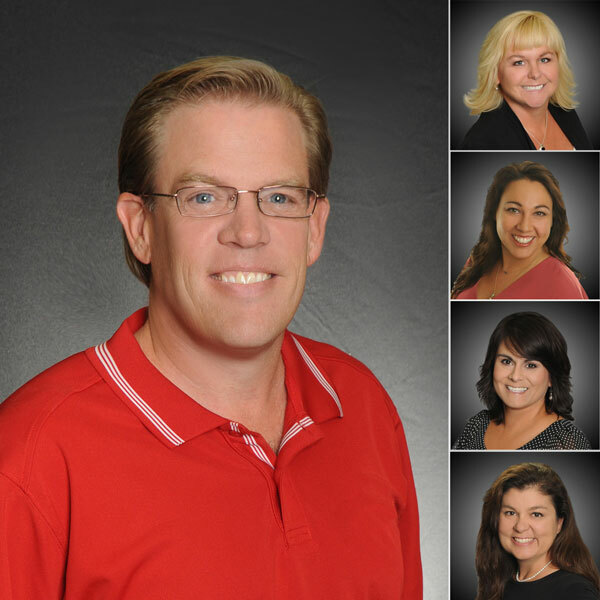 We would heartily recommend Mike for any real estate needs"
Mike was raised in Southern California, visiting Big Bear often while growing up to enjoy the many outdoor activities this beautiful mountain environment offers. Education took him to New York City, where he earned a B.A. in Mathematics/Economics from Columbia University. After graduation, he pursued a career in Finance, working in the Foreign Exchange and Interest Rate markets of New York. He and his wife relocated to Big Bear in 2000 and he began selling real estate in 2004. Since then, he has closed over 300 transactions valued at over $100 million. Maureen is originally from Encinitas, CA (part of San Diego County). After enjoying their vacation home for several years, Maureen and her family decided to move to Big Bear full-time in August of 2002. They have embraced our four-season resort and are very involved with some of Big Bear's most popular activities, including skiing/snowboarding, boating, hiking, bicycling, dirt bike riding, and off-roading. Maureen has been working with buyers since March of 2005, and has enjoyed helping make her clients' dreams come true by aiding them in finding and purchasing property in our beautiful mountain town. The fresh mountain air, over 300 days of sunshine a year, and our laid back lifestyle are just some of the reasons Maureen and her family plan to remain in Big Bear for many years to come. Rose is originally from Michigan. Tired of the gloomy days, she visited Southern California often in the past 13 years and was drawn to Big Bear. She finally made the leap to move to sunny California, purchasing property in 2013, and making Big Bear her permanent home in 2017. She enjoys snow skiing, sledding, boating, and hiking with her family who live in the LA area. 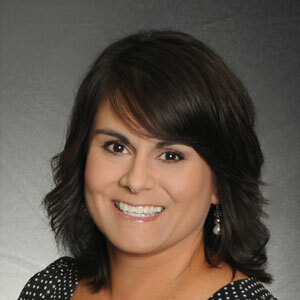 Rose has a business degree from Northwood University and is part of the American Association of University Women in Big Bear. Rose brings to our team over 30 years of customer service from her business career, along with her loyalty, business savvy and passion for people and their real estate needs. Every strong team needs a behind-the-scenes person that keeps everything on course and running smoothly and this is where Cynthia comes in. 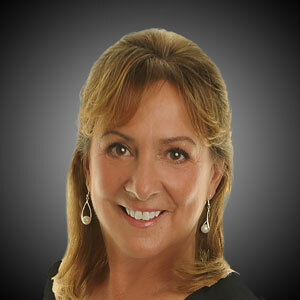 She enjoys assisting our real estate agents with their day-to-day business. She administers open escrows, listings, marketing campaigns, as well as endeavors to give our clients the best customer service possible. 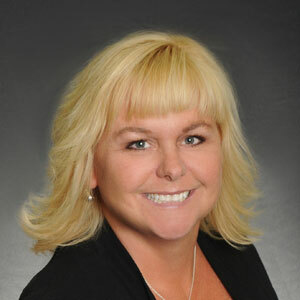 As a licensed realtor herself, she is an expert at the mechanics of real estate transactions and enjoys helping clients and agents maneuver the buying and selling process. Originally from Long Beach, California, she too fell in love with our fantastic mountain community and now she, along with her husband and 2 wonderful children, enjoys all that our four-season resort has to offer. Although Monique was raised in Southern California, her first visit to Big Bear was with Mike in 2000. They came to go camping, fell in love with Big Bear, and never left. Receiving a B.S. 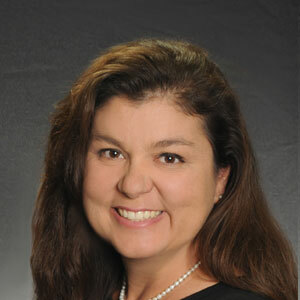 in Mathematics/Applied Science and later an M.B.A. from UCLA, Monique has worked in the fields of management consulting, investment banking, debt capital markets, and institutional equity research. Now, she enjoys our beautiful Big Bear with Mike and their two wonderful children. Coordinating online marketing efforts, website design and management, and keeping the real estate business finances on track while prioritizing family life, keeps her very happy and busy. "Mike stayed on top of everything from start to finish making the process as smooth as possible for us." "It was a real pleasure working with an agent who actually listened and acted on our requirements and concerns." "Thank you so much for the professional service and your incredible attention to detail.? Selling our home in order to buy our new home seemed like such?a daunting task... you made our transition smooth and seamless." We found you by accident and we feel we really lucked out.... You are a great agent and were very professional and knowledgeable of the Big Bear area... once the property was found, everything else went off with out a hitch.... It has been two years and we are still very happy thanks to you. We would definitely recommend you to any one who is looking to buy or sell a home." 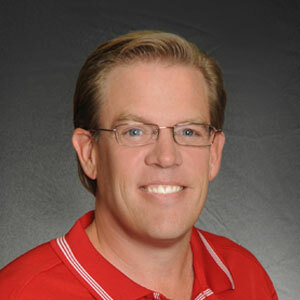 "Once we had made our decision to sell, I began the process of selecting a real estate agent. Since I am a professional sales trainer who has written several books on sales, I knew this important decision would directly impact whether our cabin sold in 60 days or 60 months. 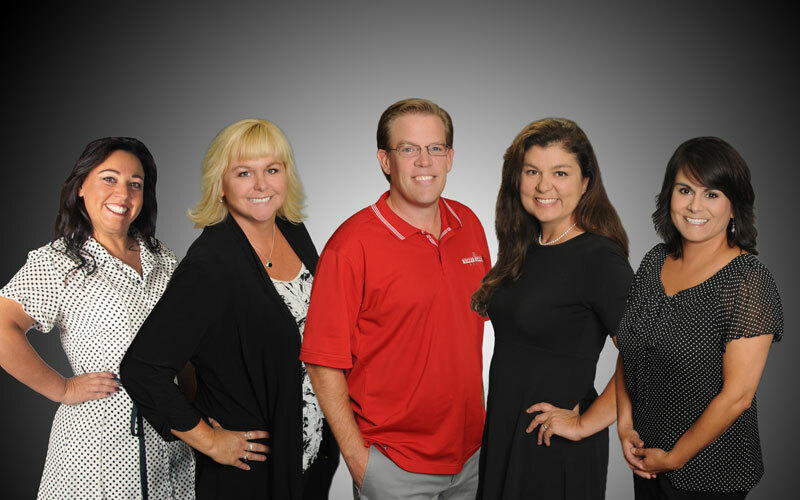 I interviewed several of the leading Big Bear real estate agents and I can say with certainty, that my property sold within 48 hours of its listing at full price because I chose the 'right' agent, Mike Sannes of Keller Williams." "Mike is always there for us. The constant communication ensured a successful deal. We found Mike easy to relate to and a pleasure to work with and look forward to doing it again in the future." "We LOVE our new home...The fireplace rocks... We're so happy here! And we're so grateful to Mike for finding us this house!" 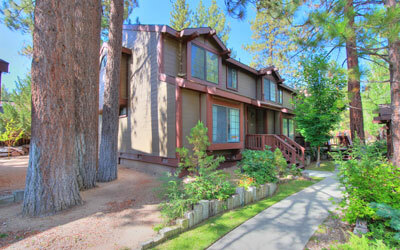 "Mike Sannes was an invaluable asset to us in searching and buying a rental property in Big Bear. More than just for buying the place, Mike has been available to us even to this day. I would recommend Mike to anyone looking for property in Big Bear. Thanks Mike!"